Electrical goods manufacturer Polycab India Ltd received a thumping response to its maiden public offer amid a volatile and uncertain market situation as India prepares for national elections. This was the best investor turnout across categories in an initial public offering in nine months. HDFC Asset Management Co Ltd's IPO last July saw huge investor turnout with the issue being subscribed a little over 83 times. Polycab’s IPO of 17.63 million shares—excluding the anchor allotment— received demand for 914.3 million shares at the end of day three, stock-exchange data showed. The book was subscribed 51.83 times. The shares reserved for qualified institutional buyers (QIBs) drew 92.44 times demand of the 5 million shares reserved for them, data showed. The quota of shares reserved for retail investors was covered 4.4 times, while non-institutional investors such as corporate houses and affluent individuals placed orders for 110 times the shares reserved for them. Non-institutional investors are typically quiet for the first two days of an IPO, and rush to bid shares on the final day as such investors typically borrow money to invest in such issues. 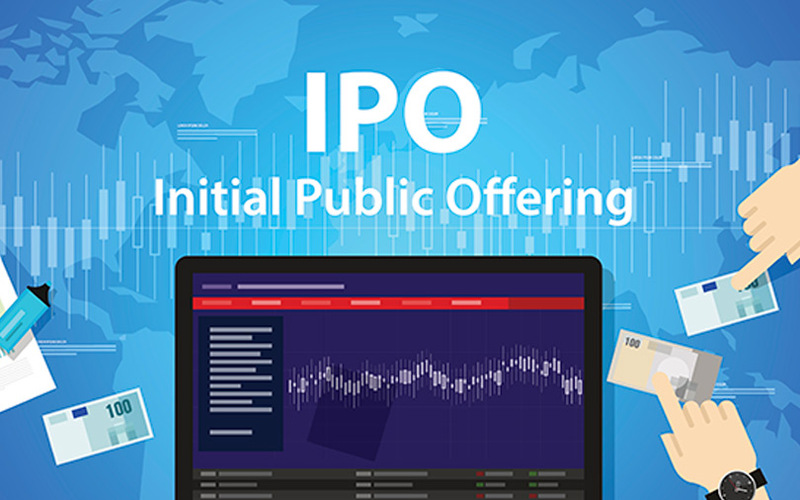 Also known as IPO financing, high net-worth individuals (HNIs) borrow short-term capital from various avenues, barring banks, to fund their IPO applications. HNIs deploy a small fraction of their own capital—which is called margin money—upfront. Additional capital raised through short-tenure loans help HNIs or wealthy investors place large bids in an IPO. Polycab's employee quota was subscribed 3.18 times, data showed. The IPO had neared the three-fourth mark on the first day of its IPO on Friday. It was subscribed 1.9 times on Monday. The company had attracted a number marquee investors including private equity firms ChrysCapital and Edelweiss Financial Services, and sovereign wealth fund Kuwait Investment Authority in the anchor book last Thursday - one day prior to its IPO. In all, Polycab raised Rs 401.03 crore ($58.11 million) by allotting 7.45 million shares to 25 anchor investors at the upper end of the Rs 533-538 price band. Polycab is backed by the World Bank’s private-sector investment arm, the International Finance Corporation (IFC). The company is seeking a valuation of Rs 8,942 crore ($1.3 billion at current exchange rates) from the IPO. The offering has been lowered, both in terms of value and number of shares, from an estimated size of Rs 2,000 crore following a market meltdown resulting from a liquidity crunch in the shadow banking segment. The IPO size is now pegged at Rs 1,345 crore ($195 million) including new shares, and will result in 15% stake dilution. Polycab had proposed to raise Rs 500 crore by issuing and selling new shares. Instead, it will raise Rs 400 crore, of which Rs 80 crore and Rs 240 crore will be utilised to repay debt and meet working capital requirements, respectively. It will use the balance amount for general corporate purposes. The secondary sale portion has also been reduced to 17.58 million shares from 24.88 million shares that was proposed earlier. The promoters of the company—members of the Jaisinghani family—will sell 10.52 million shares against 14.3 million shares it had proposed to sell earlier. IFC will sell fewer shares—some 7.06 million shares instead of 10.58 million shares—in the IPO than earlier proposed. VCCircle had reported in March last year that Polycab had selected merchant bankers to arrange a share sale and help it go public. Kotak Mahindra Capital Co, Axis Capital, Citigroup Global Markets India, Edelweiss Financial Services, IIFL Holdings, and Yes Securities (India) are the merchant bankers managing the IPO. Polycab will join listed peers such as Finolex Cables, KEI Industries, Diamond Power Infrastructure and Cords Cable Industries on the stock exchanges. Incorporated in January 1996 as Polycab Wires Pvt. Ltd, the company manufactures electrical wires, cables and fast-moving electrical goods (FMEG) under the ‘Polycab’ brand name.